What causes oil pressure problems? 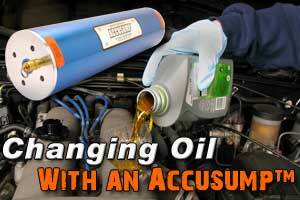 There are a number different direct and indirect causes for oil pressure problems. 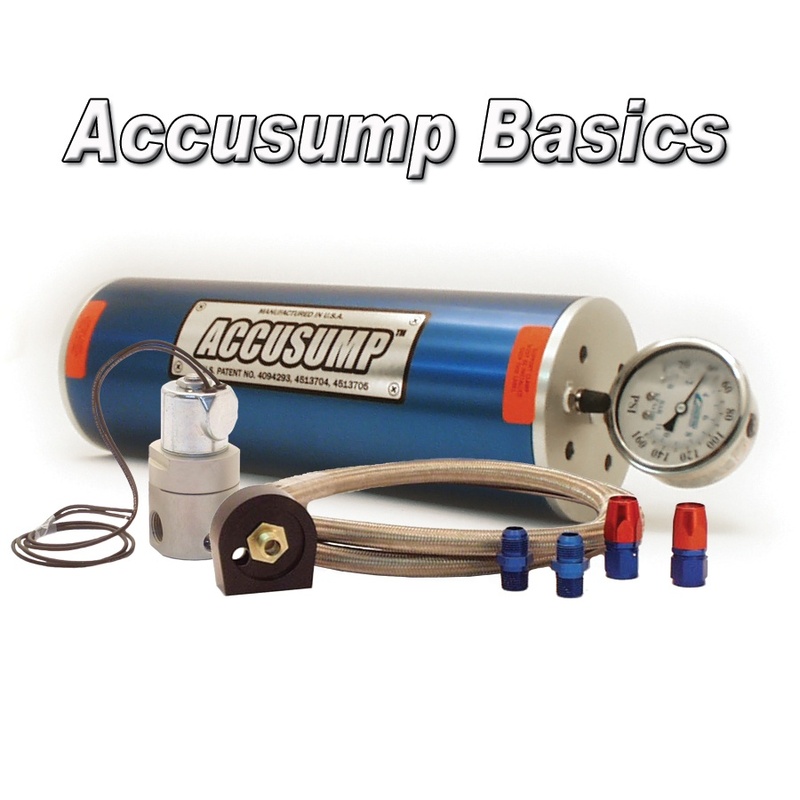 Everything from incorrect set up to incorrect installation can create an oil pressure issue. There are even situations that can cause oil pressure drops despite the correct parts selection and flawless execution. In these cases a Dry sump system or even an Oil Accumulator such as the Accusump can prevent catastrophic engine failure. 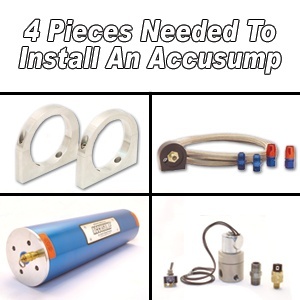 As with installing anything the Accusump has a list of Do and Do Nots when installing. These unfortunately are common mistakes we see despite warnings in our full product installation guide. To save you the time we have listed a few of the common mistakes we see along with the correct way. It is common knowledge that engine maintenance is a necessary part of an engine. Maintenance costs money, time and can often lead to costly downtime. Proper engine maintenance however can prevent premature wear and also improve efficiency over the life of an engine. With modern technology it is common for standard automotive engines to last well into the 200k mile range and beyond. A quick browse through the cheap cars listed on craigslist will confirm this. 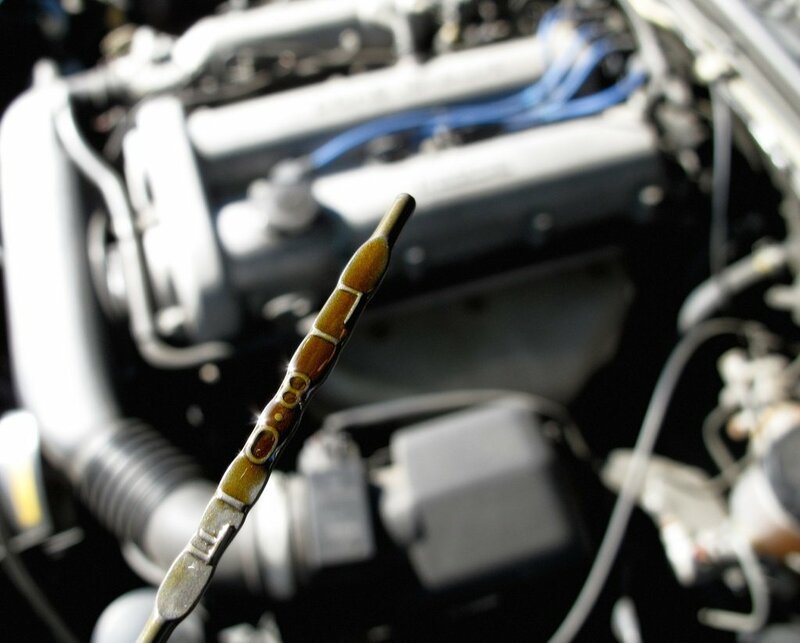 There are many different things that can affect maintenance intervals for an engine. The most obvious of those being how the engine is being used. 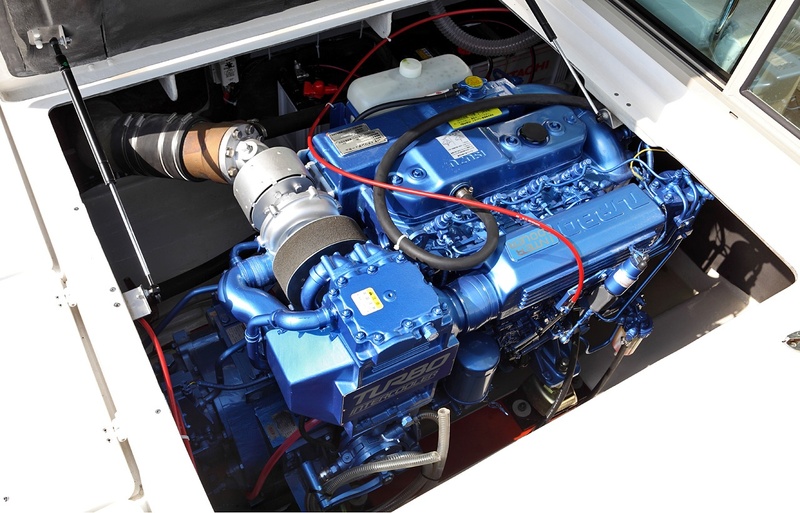 The three most common applications for engines are Standard Automotive, Marine, & Industrial Use.